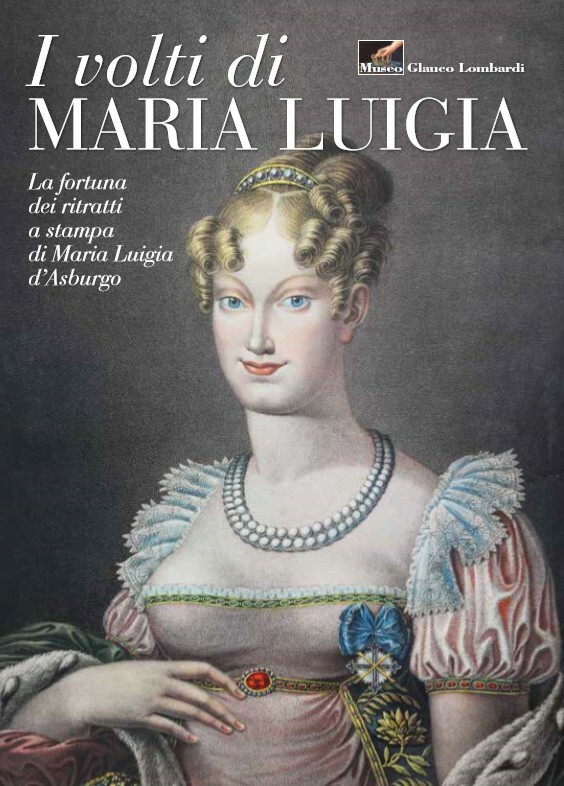 An exhibition at the Museo Glauco Lombardi in Parma, Italy (until 31 March) focusing on the representation of the Archduchess, Empress and Duchess, and Austrian princess. A large number of images – sometimes completely invented – demonstrate the great curiosity of the public about the second wife of Napoleon. The exhibition is the first to gather such a large number of printed portraits of the sovereign: the exhibtion also tries to answer the question why there were so many produced at the time: the need to present the new French Empress, and then later the need to forget the uncomfortable role of “wife of Bonaparte” and to encourage the taking over of the throne of Parma provided material for printers of the time, who – with very varied artistic results – took the opportunity to exploit the curiosity nurtured by the general public towards the figure of Marie-Louise of Hapsburg. On Saturday, February 2 and 16, and Saturday, March 2 and 16, will be held instead, in the same manner and at the same time, guided tours of the exhibition “I monumenti di Maria Luigia” (“The monuments of Marie-Louise”).